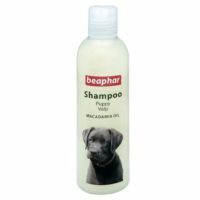 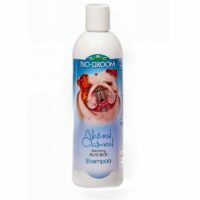 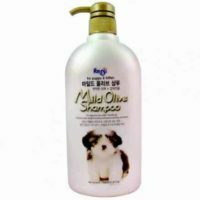 This premium shampoo fro dogs of any breed and age above 1 month is a genuine imported product manufactured by internationally renowned pet care firm Biogroom(USA).This shampoo is specially suitable for white and other light colored coat dog and puppies. 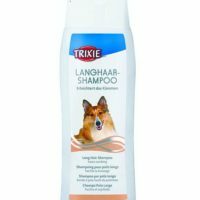 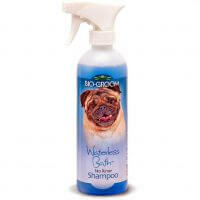 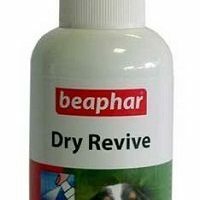 Fortified with good quality protein,this shampoo brightens,rinses and rejuvenates the coat of your dog. 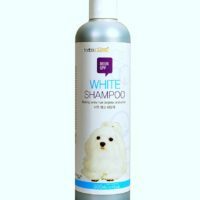 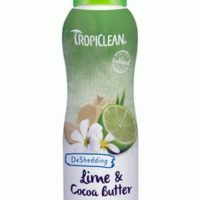 The shampoo has a neutral pH and leaves behind a shiny,clean coat with a sweet odor. 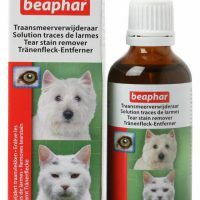 1)Suitable for white and light colored coats. 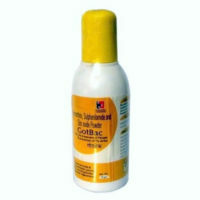 2)Leaves a shiny white coat which sparkles due to not bleaching. 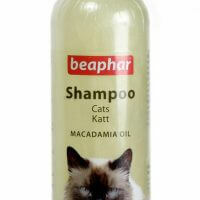 3)Suitable for use with other flea and tick shampoos. 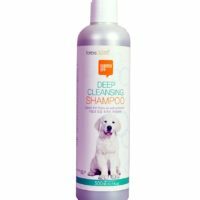 FREE from: Parabens and dyes.